Are you planning to take a holiday with your family to a holiday destination with a lot of wildlife diversity enclosed in a single place? If yes! Then you are in the right place today we will talk all about it. 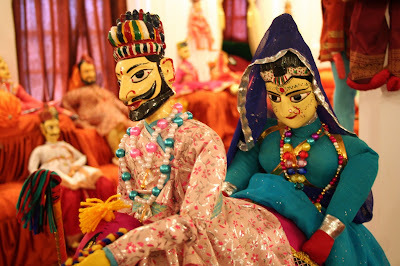 This blog is about a destination housing large numbers of wildlife sanctuaries and national parks, to be exact India houses more than 90 National parks, 40 tiger reserves and over 400 wild life sanctuaries which is enough to make a traveler make a holiday plan of India and experience the beautiful country. India is home to a vast diversity of flora and fauna made up of the world’s most diverse biodiverse ecosystem on the planet. 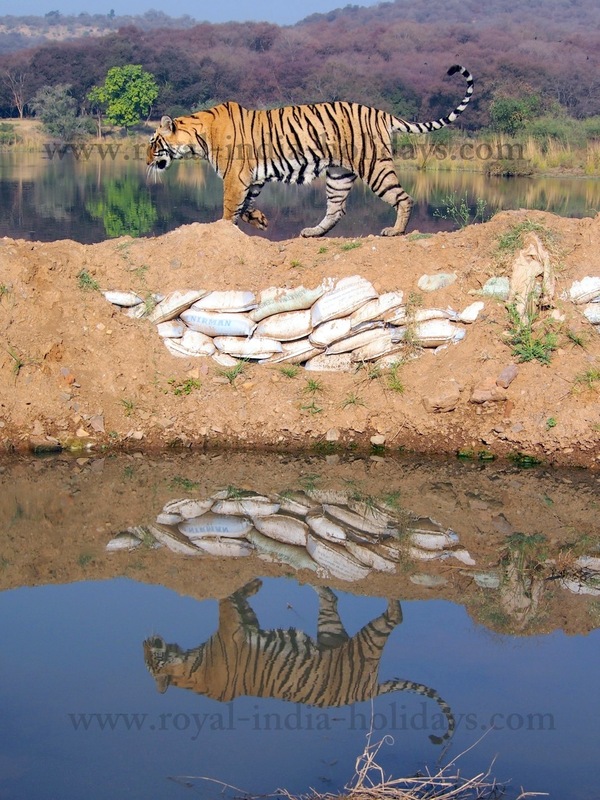 One of the main eye catching features of the country is that it has the most number of big cat species in the world. India is the only country in the world to have both the biggest wild cats of the planet The Asiatic Lion and The Royal Bengal Tiger within the confined of its national parks. 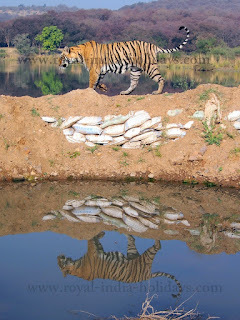 So in this blog we will go through the major National Parks, Bio Reserves and Wildlife sanctuaries and to begin with the most diverse and the most popular national park we have to show is the Ranthambhore National Park. 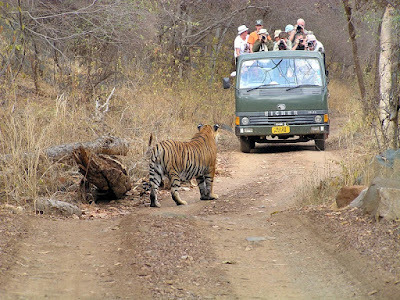 It is one of the royal national parks situated in the princely state of Rajasthan in India which is also ranked in the top 10 wildlife sanctuaries in India. The Royal Bengal tiger is the pride of this park and boasts a big wildlife variety like Leopard, Nilgai, Wild Boar, Sambar and much more. Next up are two of the major, popular, significant and diverse wildlife park of central India Kanha National Park and Bandhavgarh Wildlife Sanctuary Both established in 1955 and 1968 respectively have the highest footfall of the foreign tourist and are known for many native and uncommon species like Swamp Deer, Leopards and much more. One of the rarest sights to encounter is the white tiger a magnificent thing to encounter. 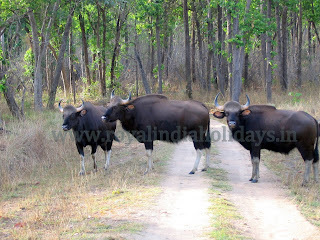 India is a big country and has big numbers of national parks and the most diverse flora and fauna. The best thing you can do when you want to visit any of these places is to contact a trusted tour operator who can make and manage your trip along creating an experience which is a good value for money and worthwhile.